Merely based on positive commentaries I’ve heard somewhere, I spontaneously decided to take a three-day-excursion to Cappadocia departing from Alanya. My traveling companion agreed. Finally, it was a deal: 40 euros, including return transportation from Alanya to Cappadocia, 2 nights in a 3 star hotel, English-speaking guide and entrances to the main tourist attractions. Before bargaining, the local tour was 50 euros. So we thought it was a good deal. There were 14 people in the minibus, including the tour guide, that took us to Cappadocia, situated in central Anatolian region, about 7 to 8 hours from Alanya. We got 3 beds in the hotel room for the two of us and no leaking shower hose. Lovely! A good start for a great excursion? 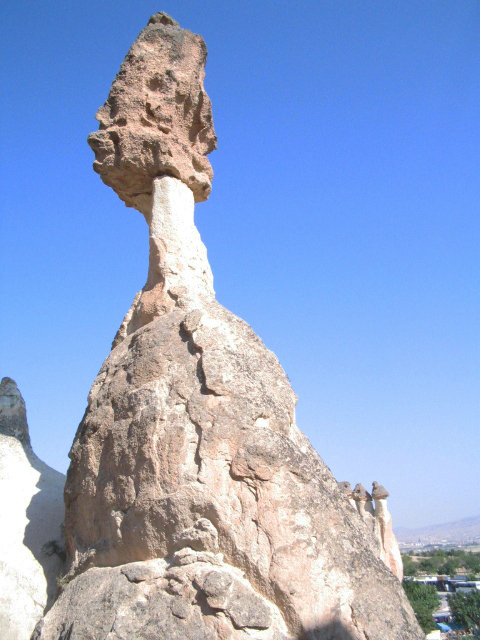 The wonder of nature in Cappadocia commenced with frequent eruptions of major volcanoes that were active until 2 million years ago, including Erciyes, Hasan and Melendiz to name a few. Volcano ash deposits, lava and basalt were the foundation of peculiar shape of rocks in the entire region. 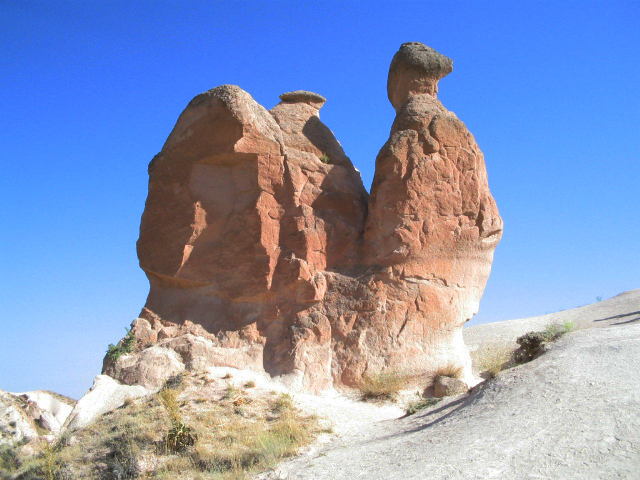 Subsequent weathering, climate change, rain, wind caused the erosion that formed the rocks into so-called “fairy chimneys”. 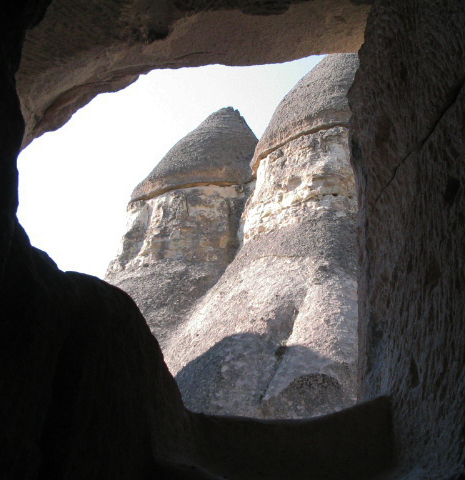 Fairy chimneys are actually fine grained stratified ash that are relatively soft and easy to be carved. The changing reign of power from different civilizations from time to time has contributed rich culture and history of Cappadocia, starting from the Assyrian, Hittite, Persian, Alexander the Great, Roman, Byzantine, Seljuk to Ottoman Empire. 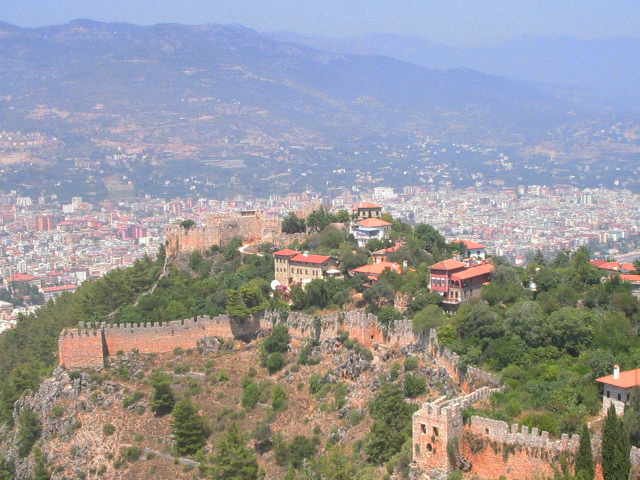 The most significant historical background attracting millions of visitors every year is when the early Christians built monasteries, churches, chapels inside the rocks or carved fairy chimneys, residential areas in caves so-called underground cities to protect themselves from the Romans until Emperor Constantine liberated Christians in 313 AD. 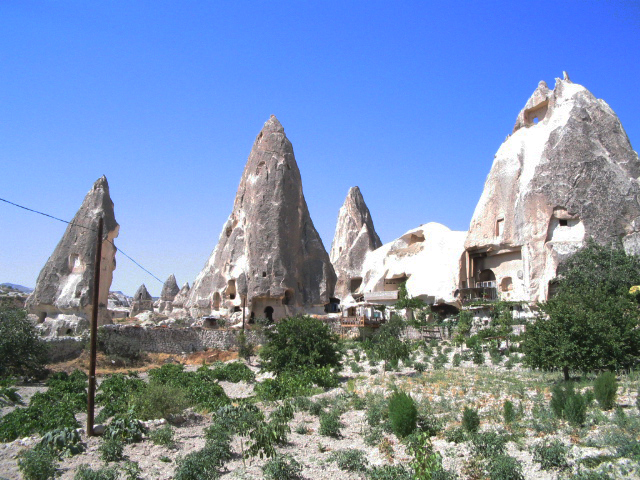 Towns and villages in Cappadocia were like nowhere else on earth. Being inside one of the village rock houses was a unique experience for anyone living in modern houses. 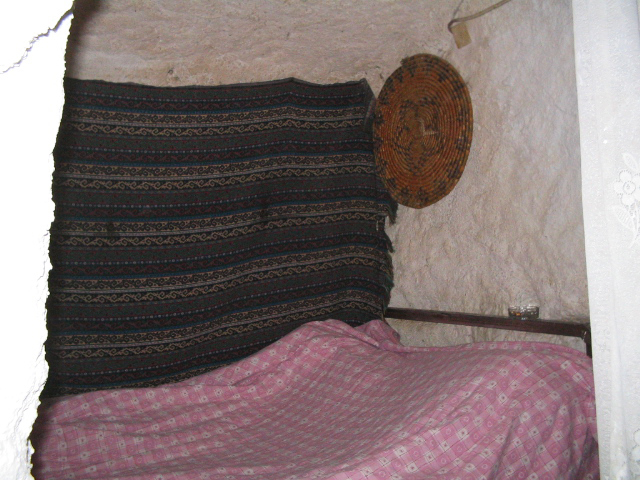 Long chairs covered with traditional fabrics accommodating about 20 people in the living room and a small souvenir stall outside the owners’ door depicted the awareness of foreigners’ presence in their house. 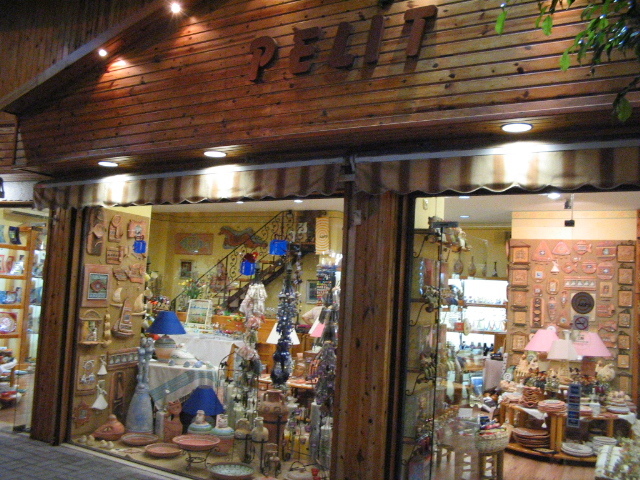 I believe they keep it tidy everyday to welcome tourists, thus it has commercial purpose behind it. And so what? It’s a win-win situation. Many visitors are curious to see local people’s traditional houses and the locals are willing to spend more time and energy to receive them. It’s a fair game, isn’t it? Still, it’s still more original than a cave hotel room interior. 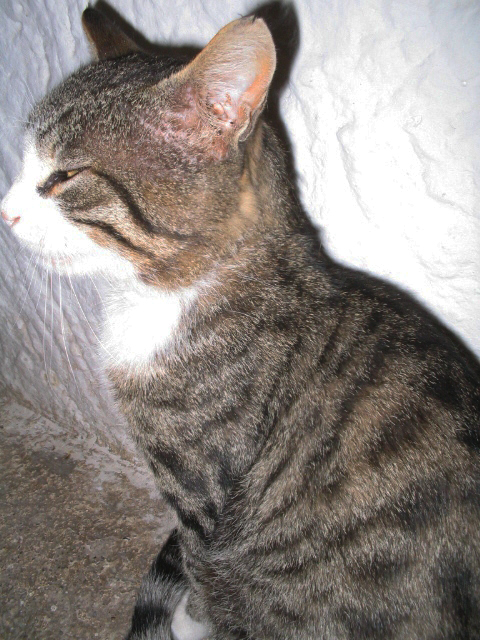 The local’s kitty cat lives there, too! She’s got used to with foreigners everyday at her place. Witnessing the fairy chimneys in different shapes, sizes, heights and climbing the stairs to enter ancient people’s residences inside the chimneys were unforgettable. Man, I feel like a kid! 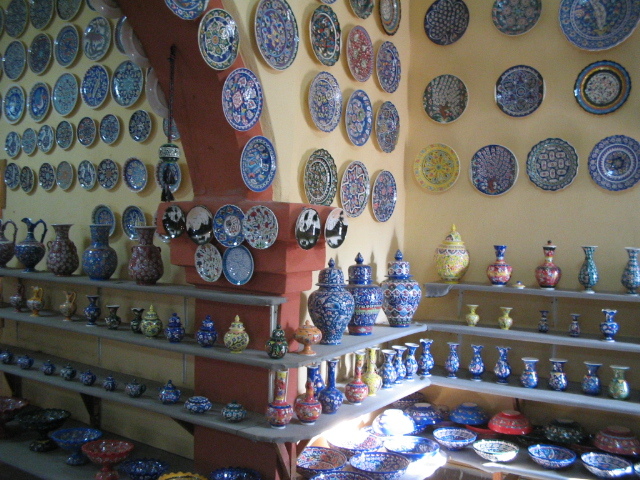 Paşa Bağlari, literally means Pasha’s vineyard, is one of the most visited small towns in Cappadocia. 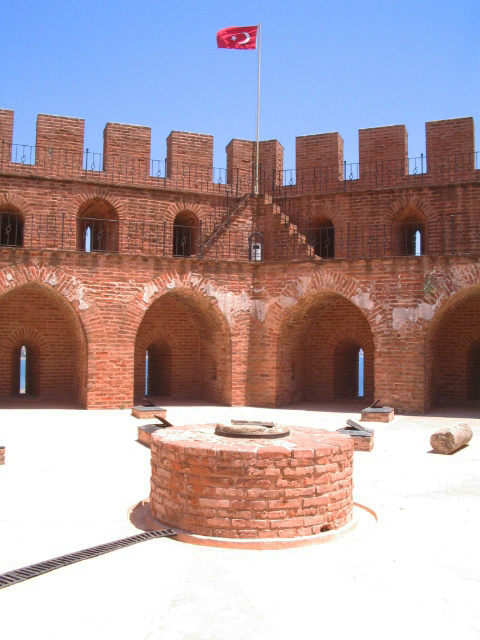 It is famous for its multi-headed chimneys that look like mushrooms. 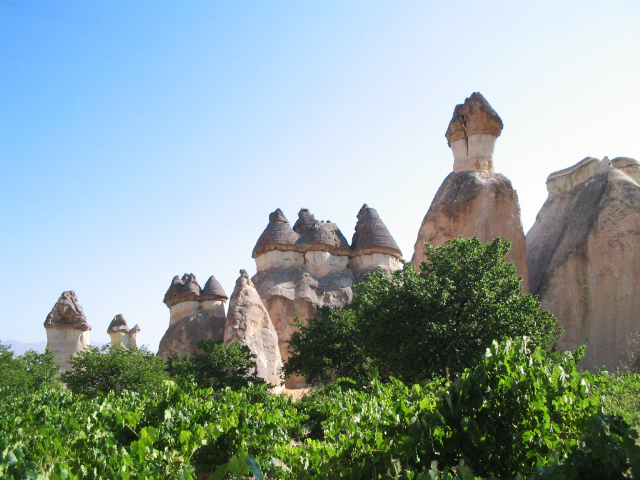 The small town got its name from someone named Pasha who owned a vineyard in the neighbourhood of the fairy chimneys. The vineyard still exists until today. I held the green ripe grapes hanging in one of the trees. I wish I could pick them, that reminds me of those at Alberth Heijn supermarket in Holland…slurp!! 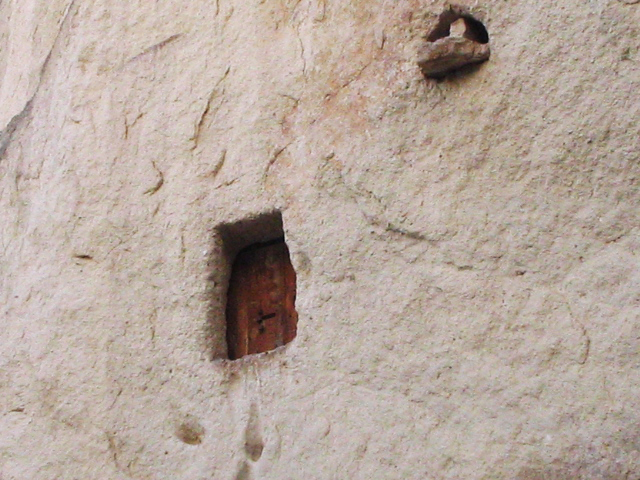 Nobody knows the real name of the church above in Göreme town. 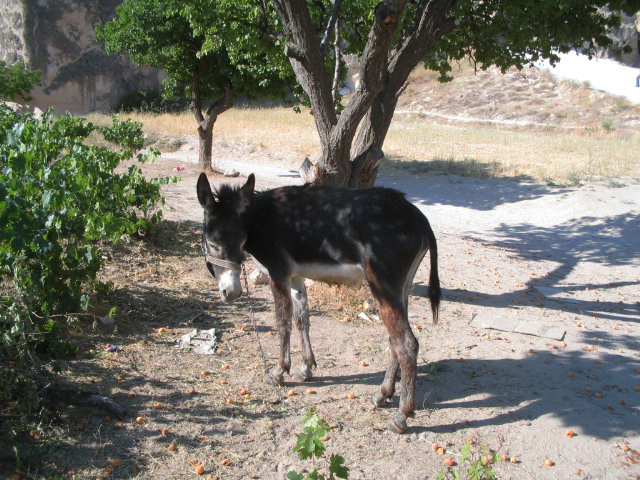 Yusuf Koç is actually the name of the owner of a vineyard since it is situated at his place. 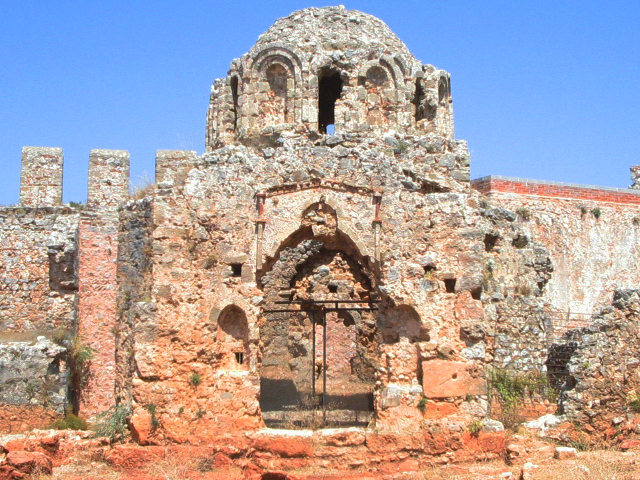 Its architecture is dated from the 11th century. I was so much less informed than I thought after checking my one and only souvenir from Cappadocia: a book about Cappadocia itself. 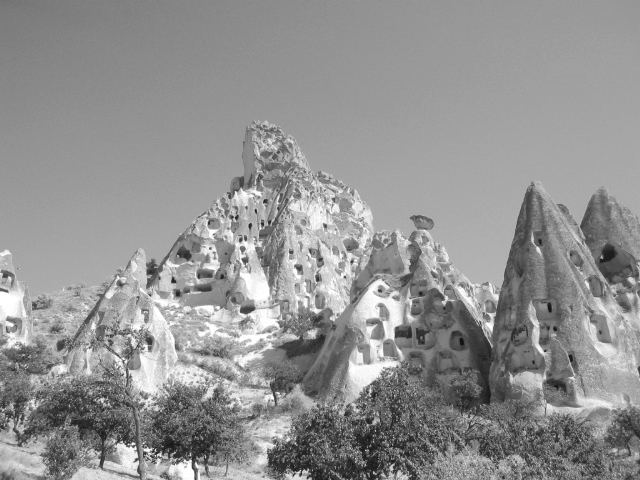 Coming to Cappadocia was a spontaneous decision. We decided to go there only based on good commentaries I heard elsewhere without doing further research. I kept wondering why the underground city I saw was not as big as that in the book? 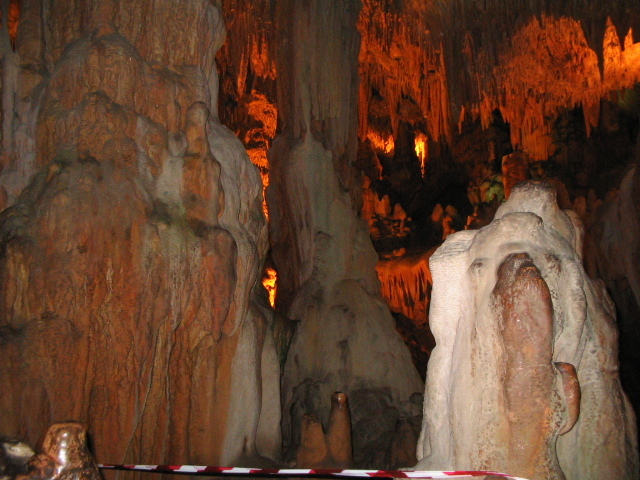 In fact, there are about 36 underground cities found in the region (I thought there’s only one!). 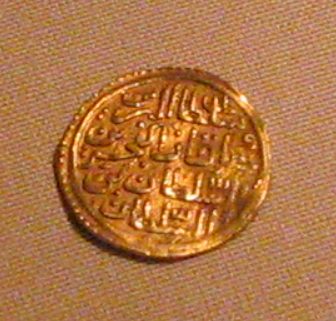 This amount may increase if there are new discoveries in the future. 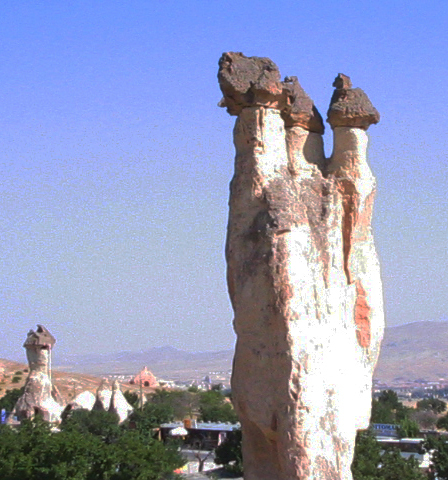 The biggest one is Derinkuyu in Nevşehir province. Others are Mazi Köyü, Özkonak, and Kaymakli underground city. The local tour marketing department didn’t lie that they took us to the famous underground city, they just didn’t tell which one. 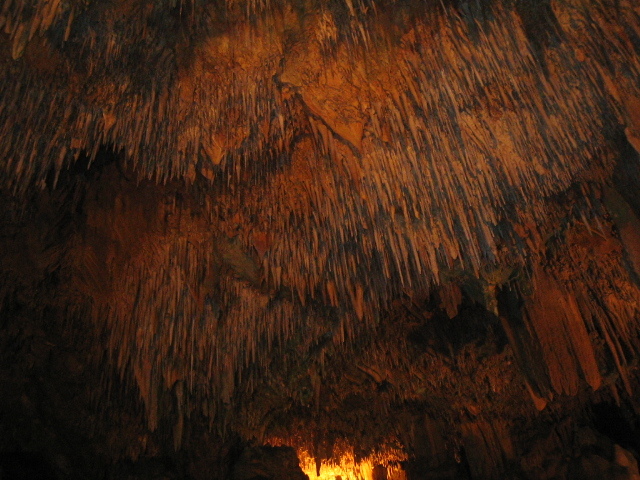 After the trip, I realized that the excursion took us to Yeralti Sehri underground city instead of Derinkuyu. Regardless, visiting this place was an awakening experience for us in modern world. Subway station is not an advanced technology, after all! 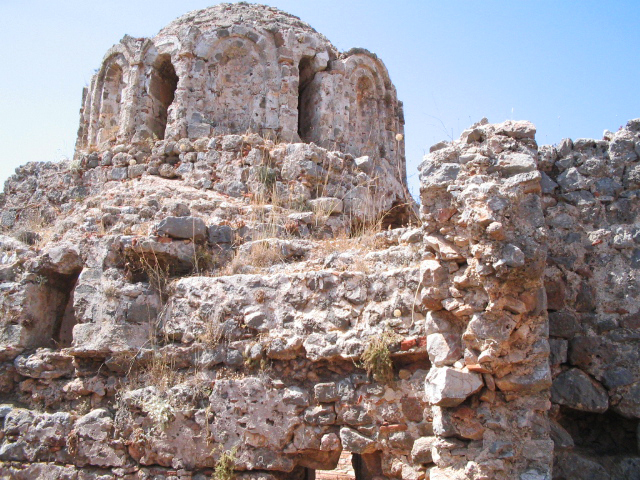 In the beginning, underground cities were build to protect its inhabitants from wild animals and cold winter. 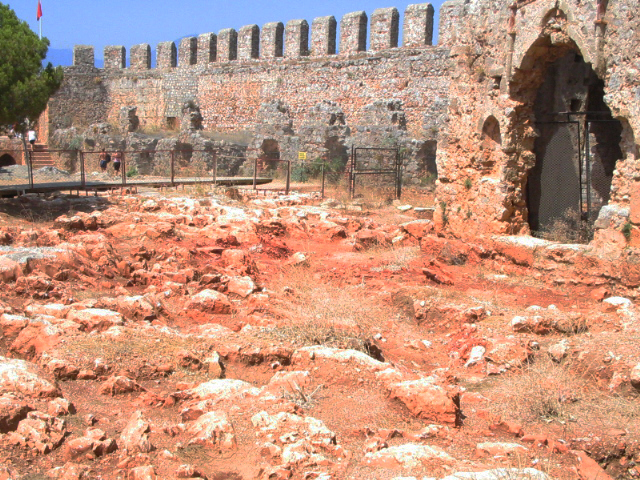 Then, the Christians used them as hiding places from the Arab troops to spread their religion secretly. 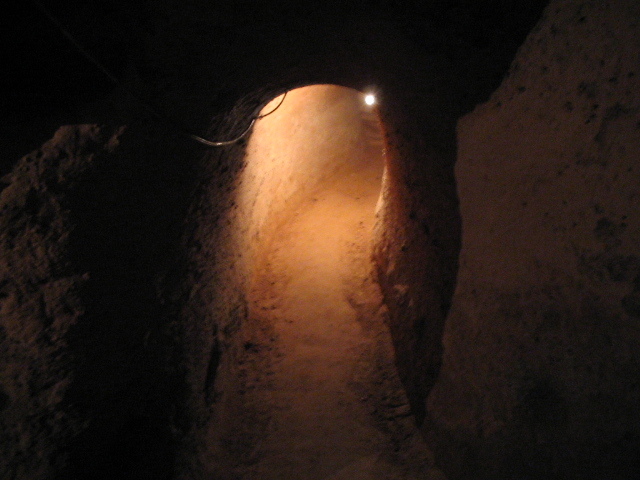 Considered as the ninth wonder of the world, underground cities were real cities. There were kitchens, bedrooms, storerooms, dining rooms, wine cellars, churches, missionary schools, conference rooms and graves. 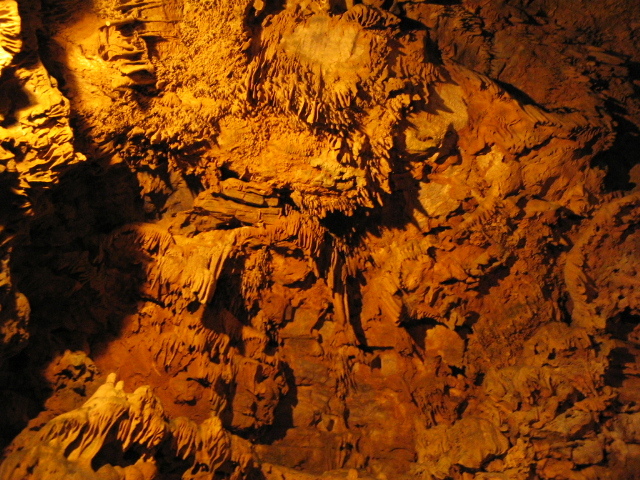 A big underground city has between 70 to 85 meters depth and 4 kilometers length. Yet, the one I visited wasn’t that big. Just a lucky guess, I’m pretty sure there was some kind of fixed arrangement between the excursion company and the local people living around Yeralti Sehri. Moreover, I didn’t see any ticket booth at all. The entrance should be free of charge? 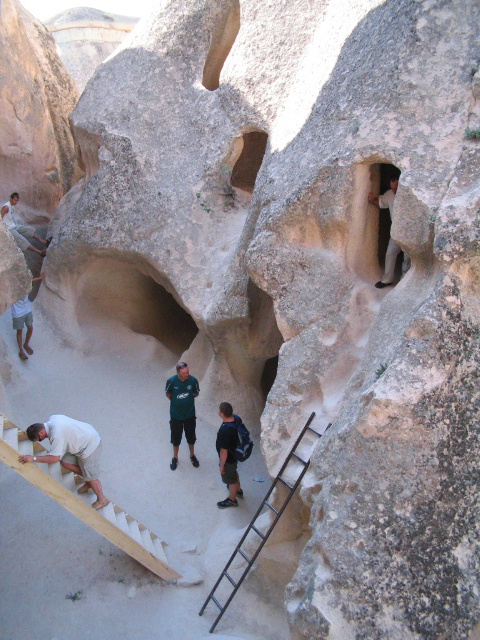 At first, the arrival to Göreme Open Air Museum was quite unpleasant. As soon as our minibus stopped in front of the magnificent World Heritage City since 1985, the tour guide mentioned that it was the last destination and the tour had actually finished without entering the site. 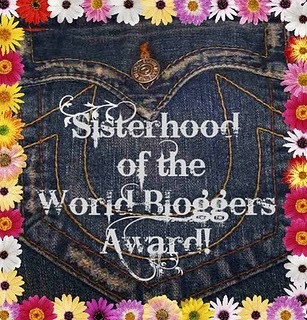 We were stunned by the announcement. 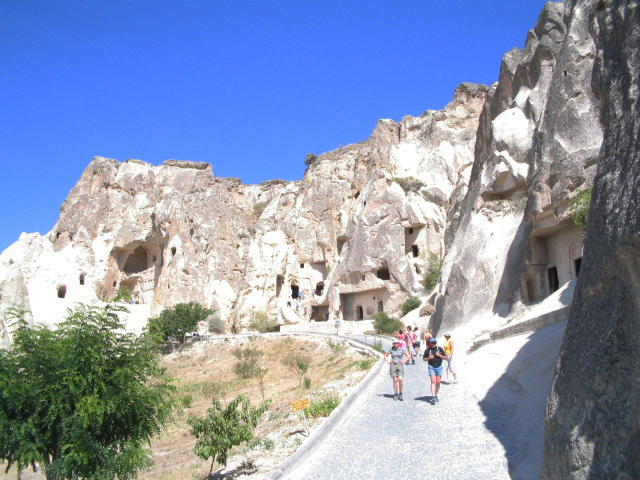 The company promised to take us to the main tourist attractions and Göreme was a major site to visit. I felt the air of disappointment in each tour member. We felt cheated by the ad, but what’s the point of looking the huge complex from the outside? Finally, all of us decided to enter the open air museum on our own expenses. 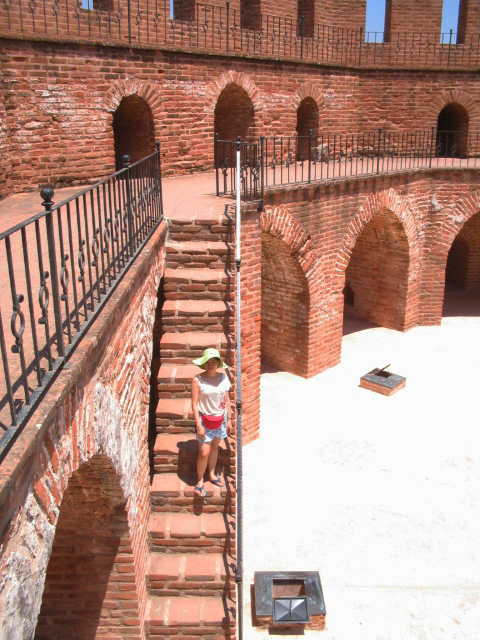 The tour guide didn’t join us, I believe the company wouldn’t reimburse the entrance fee to do so. He gave us allowance of 2 hours to visit the site. It wasn’t that long for a huge place, but better than no allowance at all. 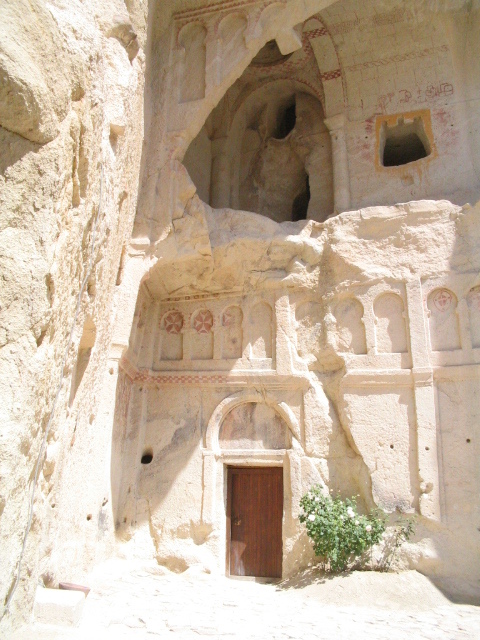 Göreme means “you cannot see from here”, as the Christians used and built churches inside the carved rocks as shelters from the Arab troops. 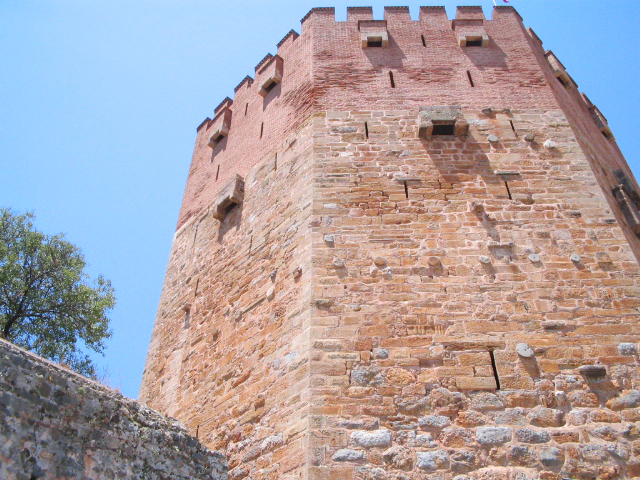 In 726 AD during Iconoclastic period (deliberate destruction of religious icons, monuments and other symbols), the Byzantine Emperor Leon III forbid religious drawings, closed churches, monasteries and destroyed numerous icons until Empress Theodora ended the period in 843 AD. 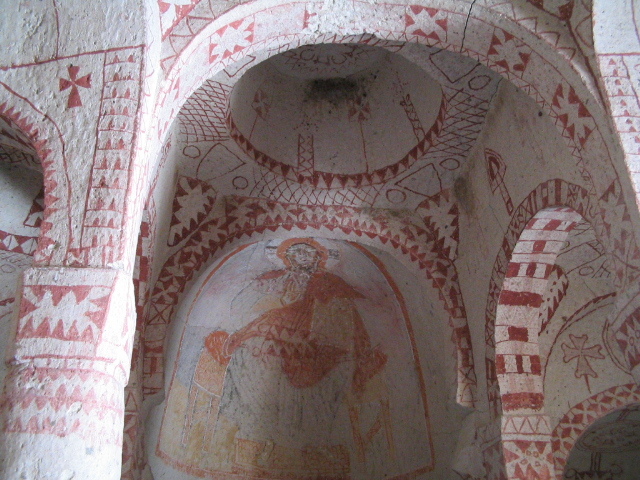 The church in Göreme were created from 10th until 13th century. 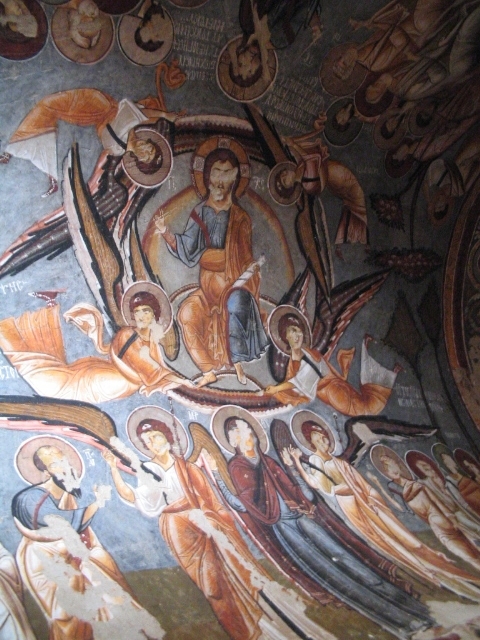 The frescoes inside were from post-iconoclastic period with typical Byzantine style. 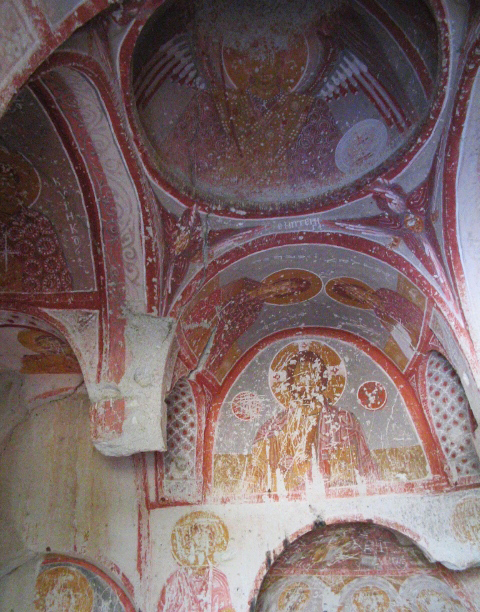 The main churches in Göreme are St. 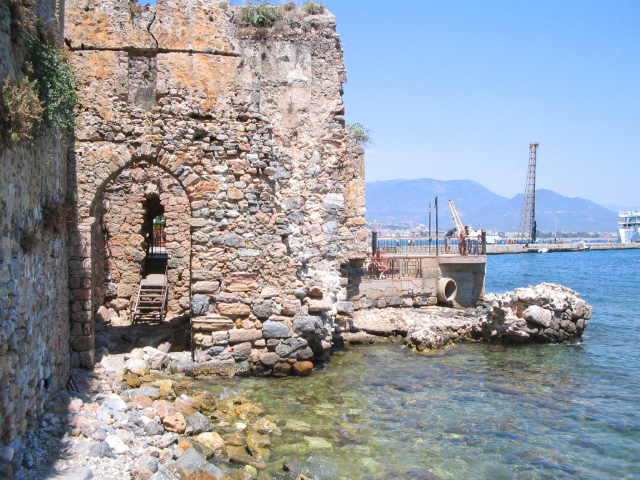 Basil Church (Basil Kilise), Apple Church (Elmali Kilise), St. Barbara Chapel (Azize Barbara Kilisesi), Snake Church, Dark Church (Karanlik Kilise), St. Catherine Chapel, Sandal Church (Çarikli Kilise), and Buckle Church (Tokali Kilise). I noticed something particular about churches in Cappadocia: their names are not always based on a saint’s name like any Catholic and Orthodox churches. 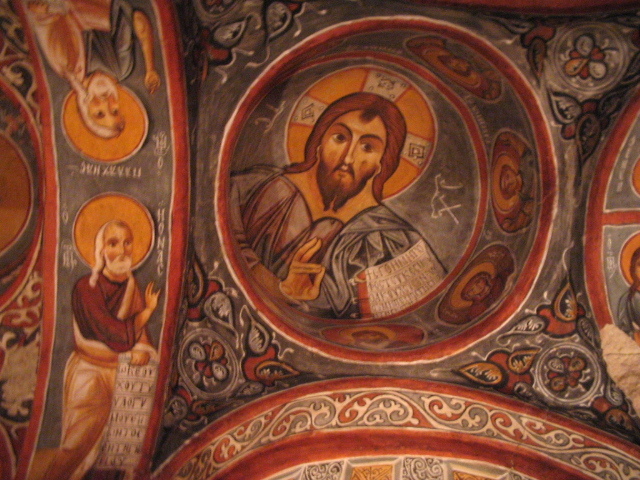 For instance, Apple Church got its name from one of the frescoes depicting the round shape in Jesus’ hand that resembles an apple. Dark Church got its name simply because it literally has lack of light inside. 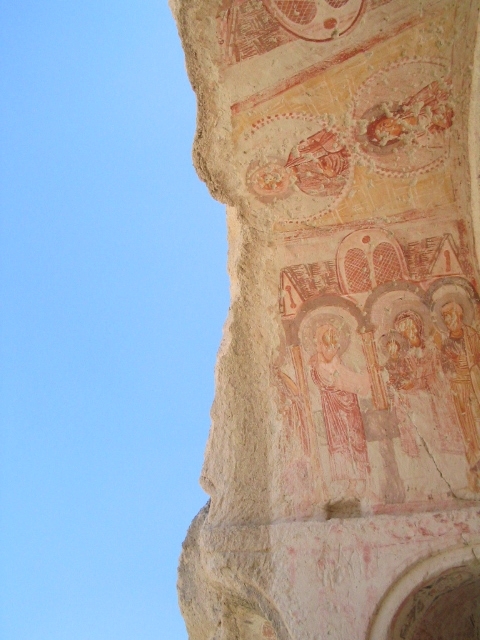 As a result, the frescoes don’t fade out easily. Moreover, before it was opened to public, it took 14 years to clean the pigeon droppings on the wall. 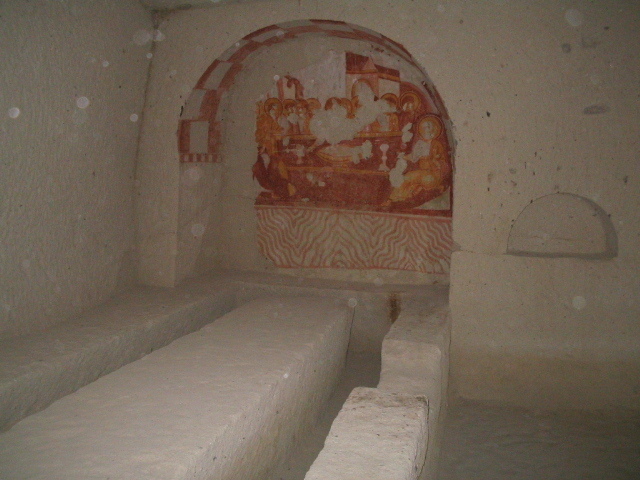 Underneath the droppings, the frescoes were in a very good condition. The droppings played an important roll as well: to preserve the beauty of the 13th century church. 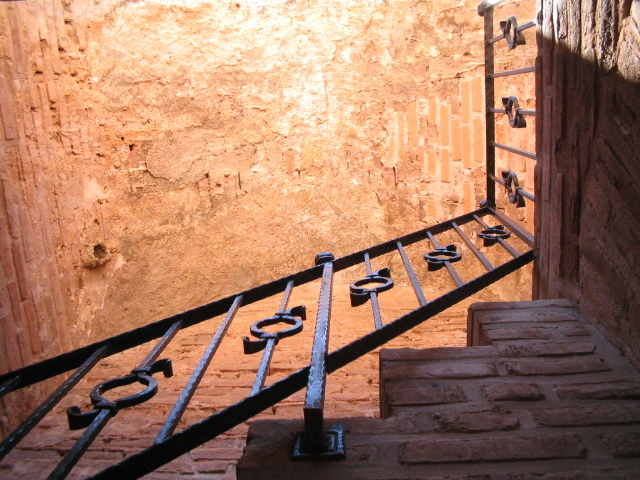 St. Barbara Chapel reveals its own characteristic. 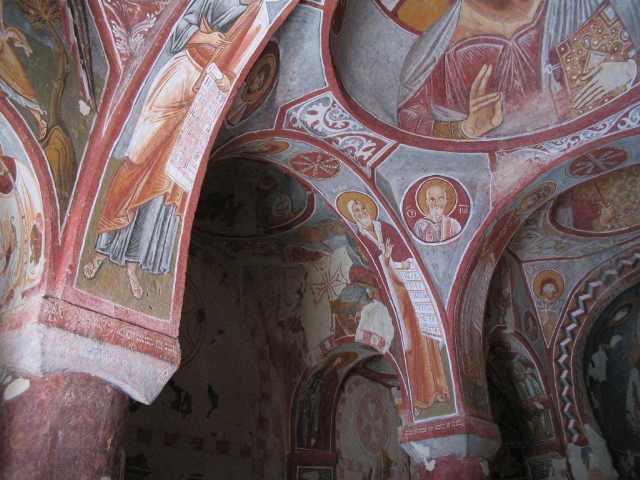 Built in 11th century, the frescoes painted with red ochre depict mythological animals, geometrical patterns and various symbols besides the saints. The journey might not always be perfect, but meeting nice companions during the trip could comfort us. The Parisian couple we met were very friendly, Nicolas, a palaeolithicum specialist, and his girlfriend, a high school history teacher. There was something in common that connected us: we love history! 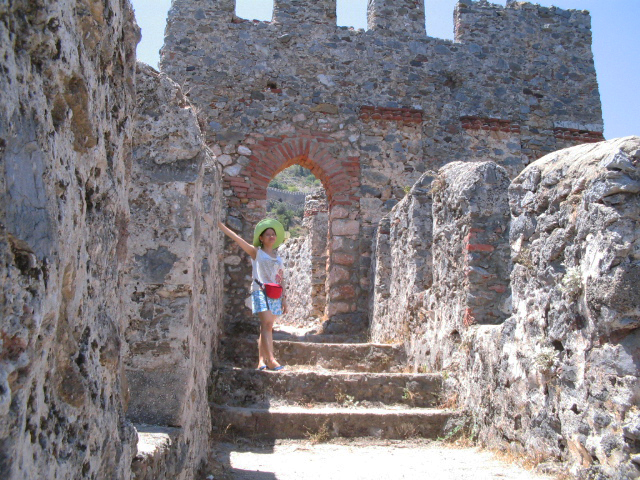 Their extensive knowledge could make them excellent tour guides. If they knew more about the rock churches, I bet they could alternate the existing local guide! They gave me their business card, but unfortunately my wallet (where I kept the card) was stolen in Amsterdam!! 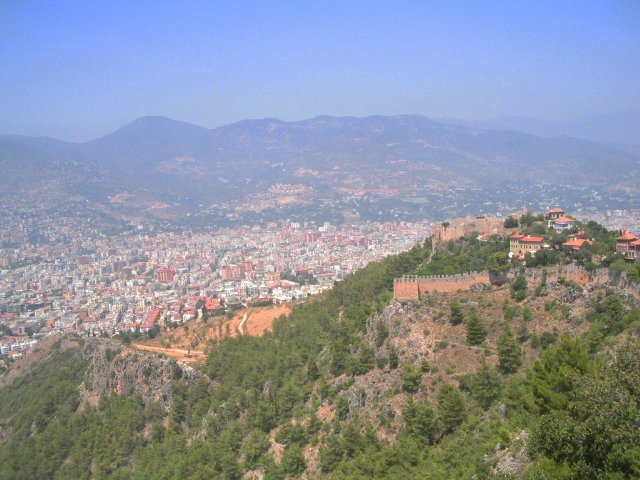 The day after, the minibus took us back to our hotel in Alanya. About an hour later, I realized there was something left: the luggage in the baggage! I called the local excursion’s main office and finally they would return our luggage to our place. Thank God!!! There was an extra charge applied, but never mind. I guess we started getting used to with unexpected things in Turkey. I started to realize what Turkey is all about, apart from the unexpected. 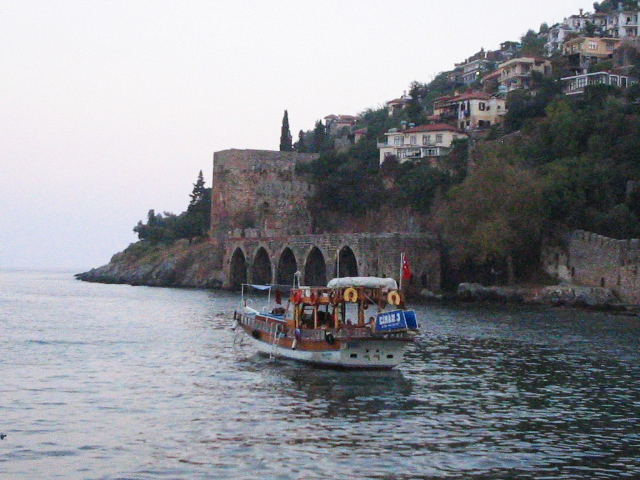 Islamic atmosphere in Istanbul, coastal Greek atmosphere in Alanya, and the atmosphere in Cappadocia? Like nowhere else on earth. Perhaps I’ve jumped into the conclusion too soon. 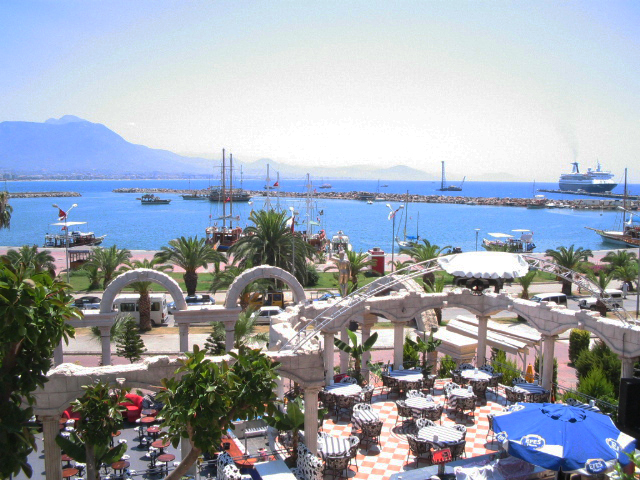 Nevertheless, I believe none of the places I’ve visited in Turkey is alike. In a nutshell, I never regret my sudden decision to visit Cappadocia. 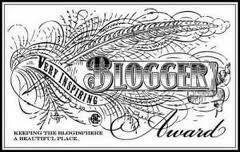 I’ve proved all the positive commentaries about the region! What’s next? 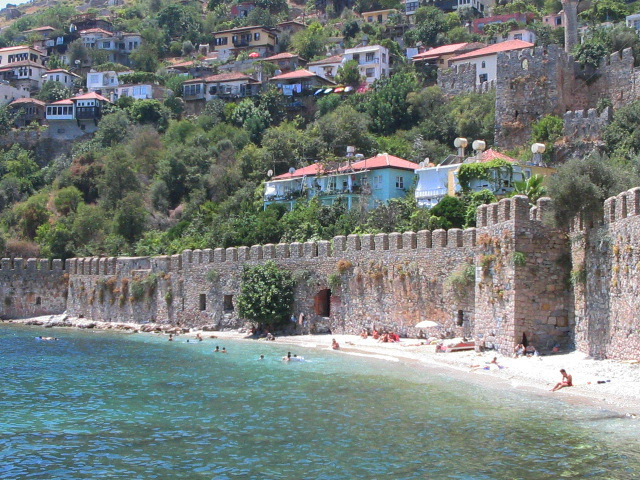 I’m thinking of visiting other unique cities and regions within Turkey. Any advice?